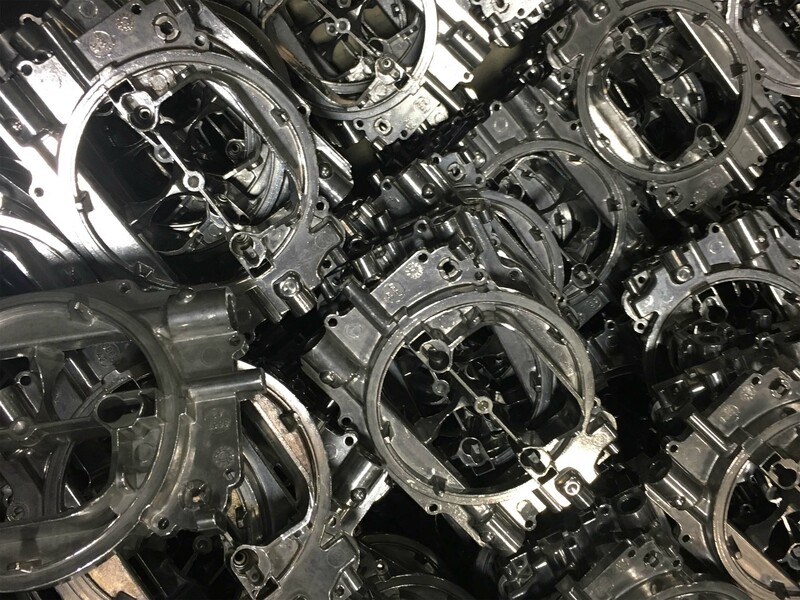 We meet production and quality control demands with our surface finishing expertise, process development and ISO 9001:2015 standards. Rodeco’s job shop team provides unsurpassed excellence to meet your production and quality control needs. Let us handle issues such as waste water management, meeting cleanliness standards and fast turnaround time while reducing your capital expenditure. When you choose Rodeco, you can be sure you are outsourcing without compromise. 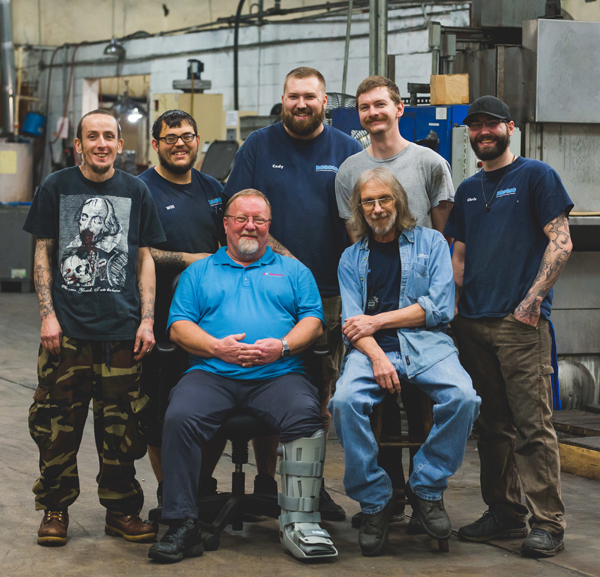 Welcome to Rodeco, provider of washing, blasting, and vibratory-tumbler finishing services, equipment, supplies, and maintenance to manufacturing companies around the nation. We try to help manufacturers to improve their processes, control costs and acts as an industry expert for customized cost reductions. We specialize in helping our clients improve their product quality through careful consideration of their specific needs and identification of the best strategy to address them. RODECO GETS IT DONE!Give us a call today. It’s a big decision to outsource contract finishing. But, when you choose Rodeco, you know you’ll get the same care and customer service as you would in-house. We’ve been ISO 9001 certified since 2004 and continue to meet cleanliness standards for Robert Bosch brake and airbag parts every year. Rodeco can also come to you! For those who have parts that can’t leave the building, we can set up inside your facility (or nearby) and work right there to get the job done. Plus, our cost-per-parts pricing means you know exactly what to budget for.